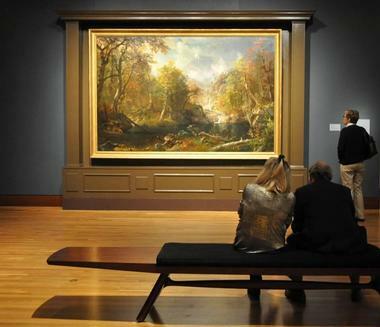 Located in Manchester, New Hampshire, the Currier Museum of Art is one of the top internationally renowned museums in the United States. Moody Currier was a former governor of New Hampshire. Although Currier was not an art collector, he valued the arts and wanted an art museum to be established after he passed away. Currier’s third-wife, Hannah Slade Currier, also agreed to this idea, and was included in the will. Shortly after Hannah passed away in 1915, a board of trustees were created to start construction on the art museum Currier outlined in his will. Although many people sent proposals with possible designs of the art museum, the board of trustees didn’t award anyone the project until the mid-1920s. Tilton and Githens, an architecture firm in New York, were the lucky architects who were awarded the project. Construction finished in 1929, and the Currier Gallery of Art officially opened in that October. 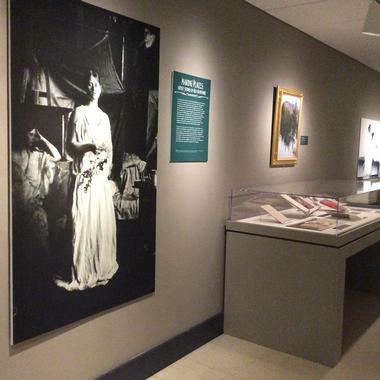 Shortly after the Currier Gallery of Art opened, an art director was established. This art director was Maud Briggs Knowlton. Knowlton has been recognized as being one of the first women to work as an art director in a recognized museum in the country. In 1998, the Currier Gallery of Art moved to a new location to fit its expansive collections and programs. A few years after their relocation, the Currier Gallery of Art changed its name to the current Currier Museum of Art. 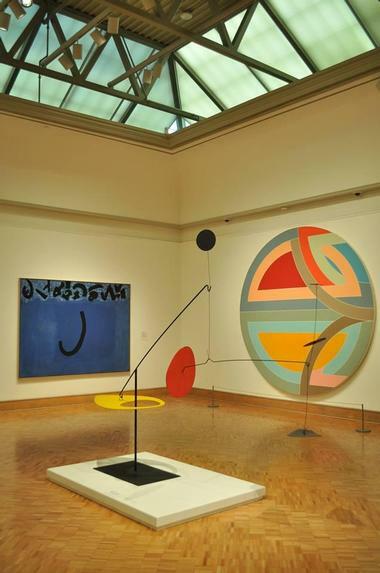 The Currier Museum of Art has a comprehensive permanent collection of art. The permanent attractions at the Currier Museum of Art include approximately 13,000 pieces of American and European art. Modern Art includes a variety of art mediums and influences. A combination of renowned European and American artists comprise this permanent attraction. 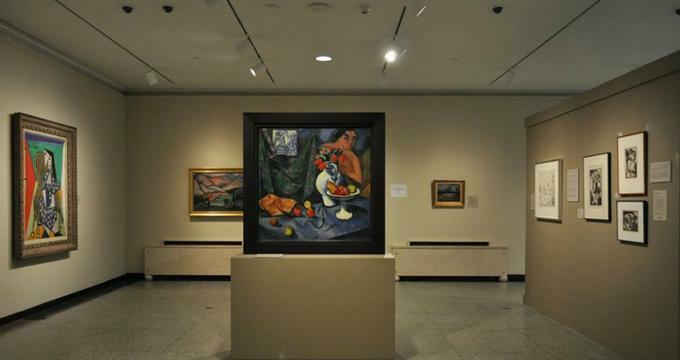 Some of the highlighted modern artists include Henri Matisse, Georges Rouault, Arthur Dove, and Charles Sheeler. European Art is a display of art from the thirteenth century until Impressionism. While this collection has a variety of art mediums and influences, a bulk of this collection is Dutch pictures from the 17th century. Decorative Art showcases the superior craftsmanship that has been popular in New England for three centuries. Contemporary Art features art from Postimpressionism until 1945. Some of the highlighted artists within this collection include Adolph Gottlieb, Josef Albers, Marisol, and Jennifer Bartlett. New Hampshire Art and Artists is a display of renowned art and artists from New Hampshire. Some of the earliest pieces in this collection include furniture from the 1700s. One of the highlights of this attraction is a display of Hudson River School art, which was inspired by the farms, mountains, and villages of New Hampshire. Zimmerman House represents the legacy of Isadore J. and Lucille Zimmerman, as well as renowned modern architect Frank Lloyd Wright. In 1988, Isadore J. and Lucille Zimmerman gave their house to the Currier Museum of Art. Today, the Zimmerman House embodies the Zimmermans’ private art collection and the superior work of Wright. In addition to their extensive permanent collection, the Currier Museum of Art regularly displays special attractions. The special attractions at the Currier Museum of Art are continuously changing, so be sure to check out the Museum’s official exhibit calendar for an updated list of special attractions. Since it is still the beginning of the year, the Currier Museum of Art only has one special attraction on display. Paradise Lost: A Double-Sided Mystery by Max Pechstein is a 20th century painting from Max Pechstein, a renowned German artist. This painting is double-sided and forms an intricate narrative. Paradise Lost: A Double-Sided Mystery by Max Pechstein will be on display until March 27, 2017. 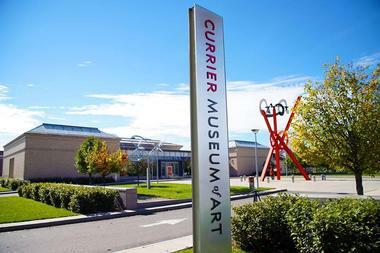 The Currier Museum of Art offers a variety of educational opportunities for people of all ages. Some of the popular programs at the Currier Museum of Art include specialized tours, classes, and fun and interactive activities. The specialized tours at the Currier Museum of Art are the most popular educational opportunities at the Museum. Visitors have the opportunity of taking a general guided tour or a focus tour. During a general guided tour, visitors will follow a specially trained museum employee around the Museum and have the opportunity to learn more about the art at the Museum than they would if they toured the Museum by themselves. If visitors choose the focus tour option, they have the opportunity of choosing a specific theme, period, artist, or even piece of art work they want to examine in-depth. Then, a specialized tour guide will walk them through the specific concentration they chose.